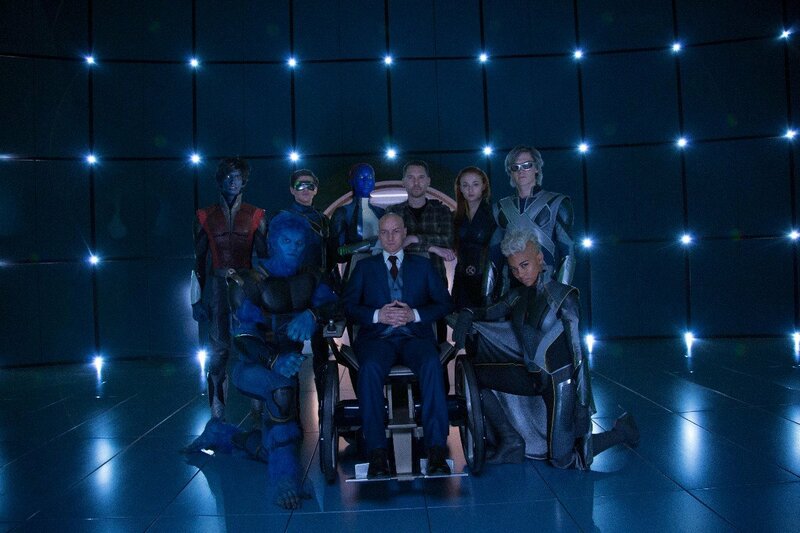 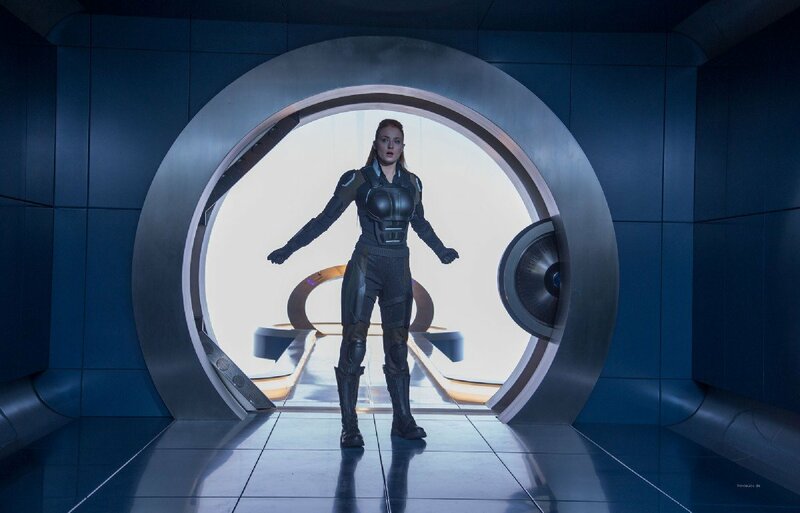 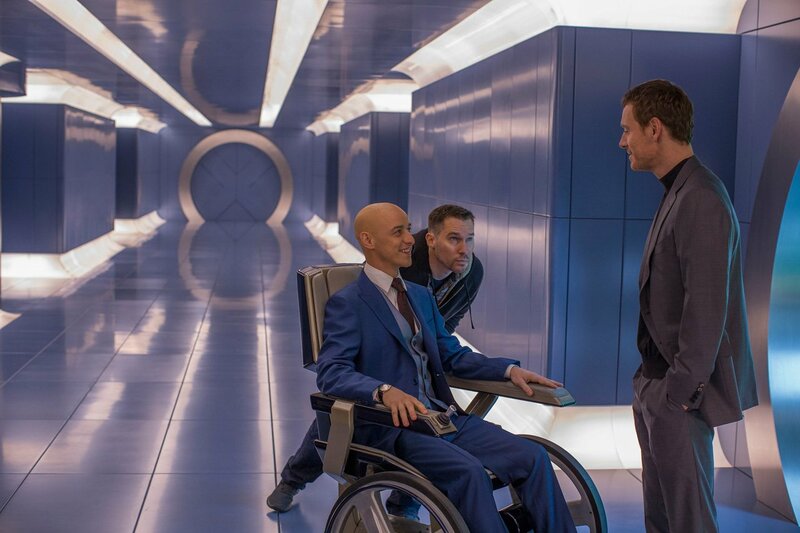 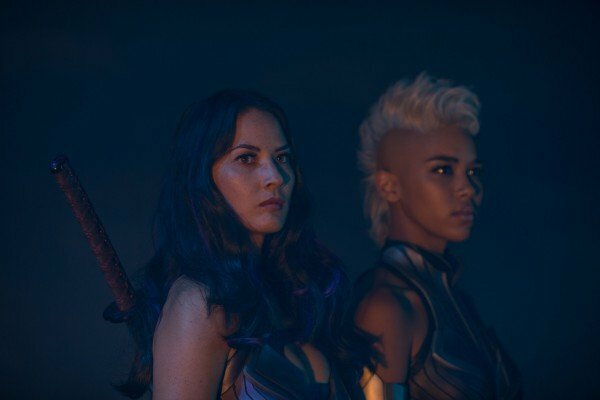 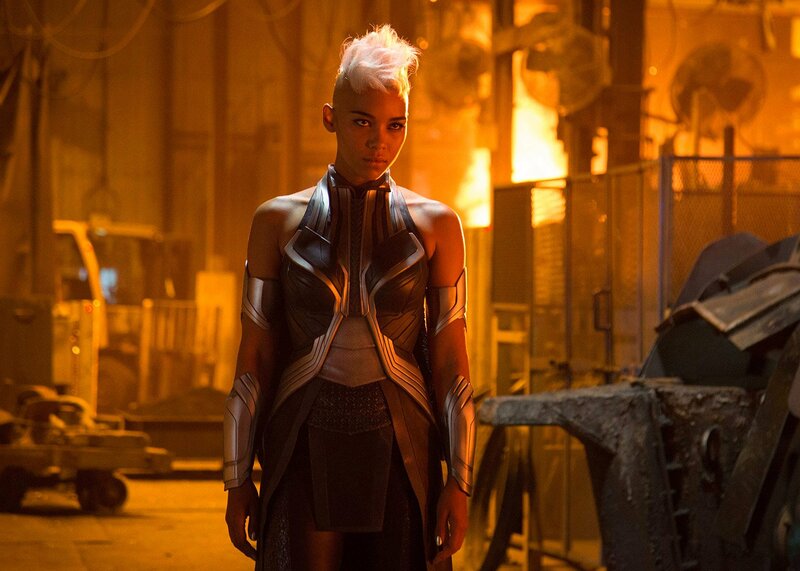 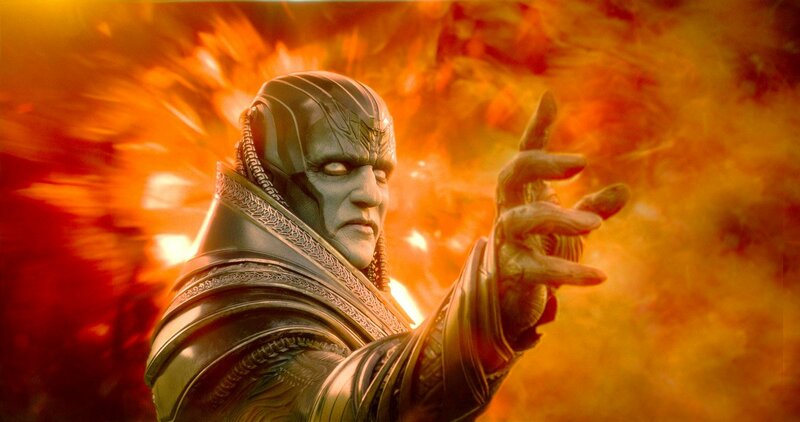 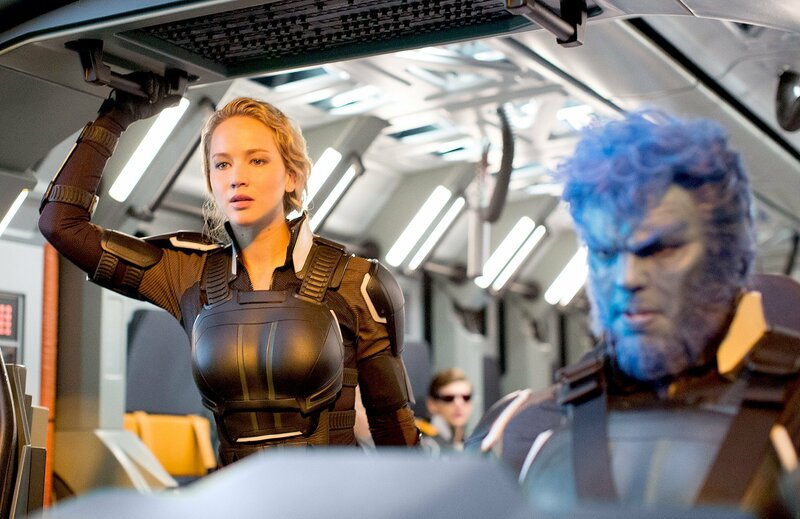 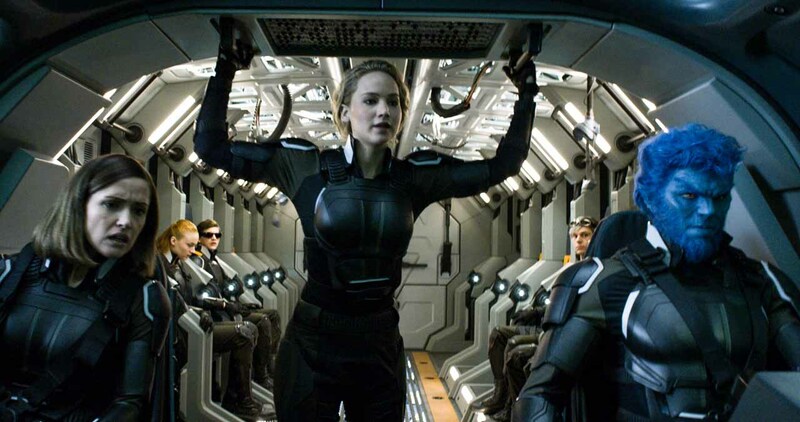 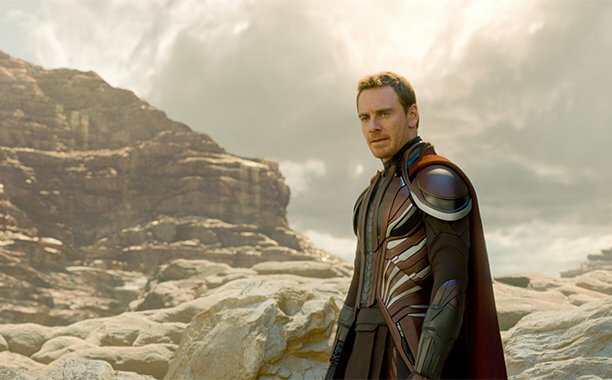 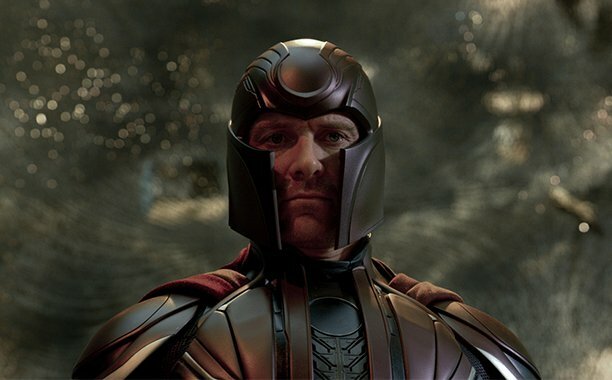 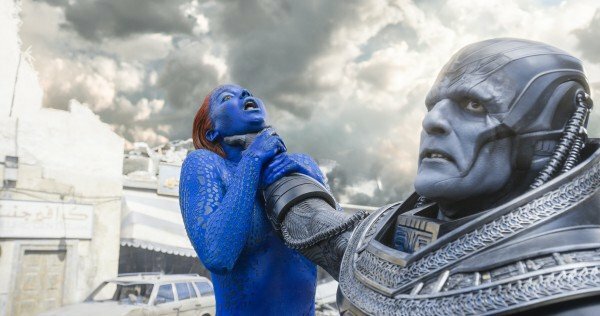 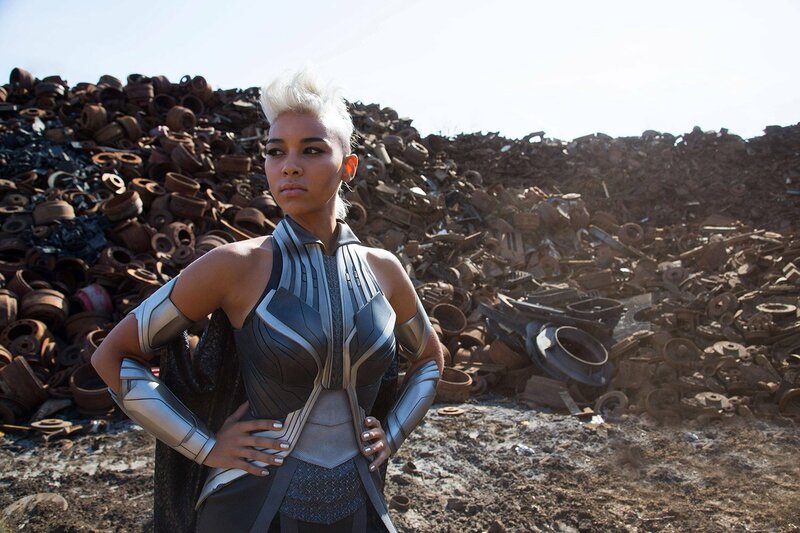 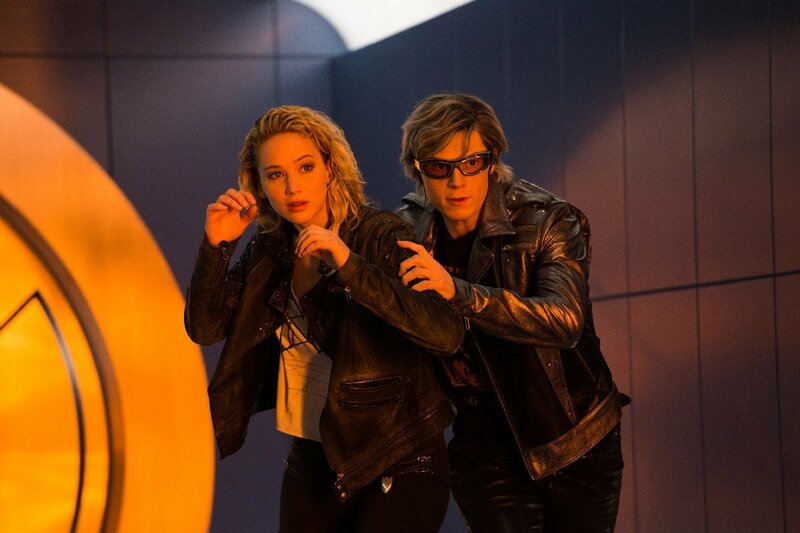 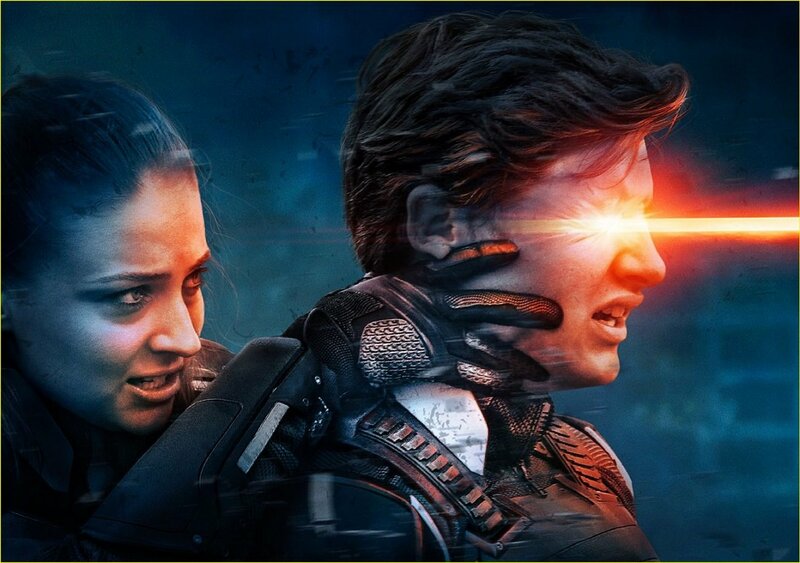 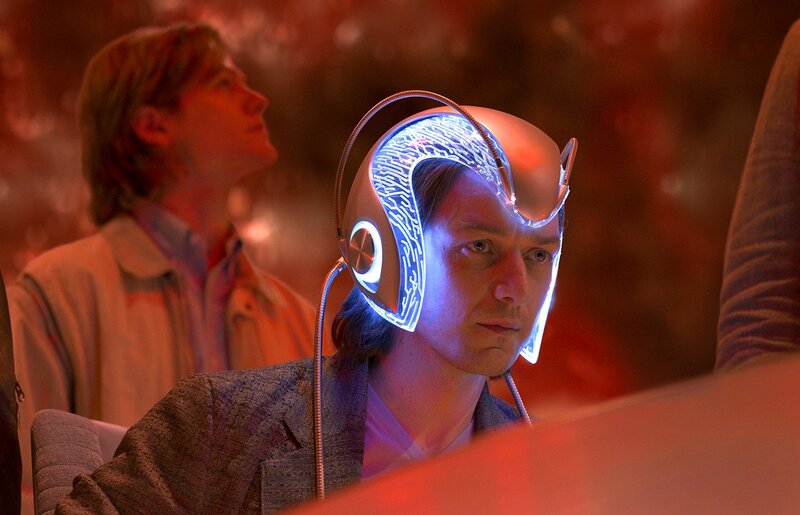 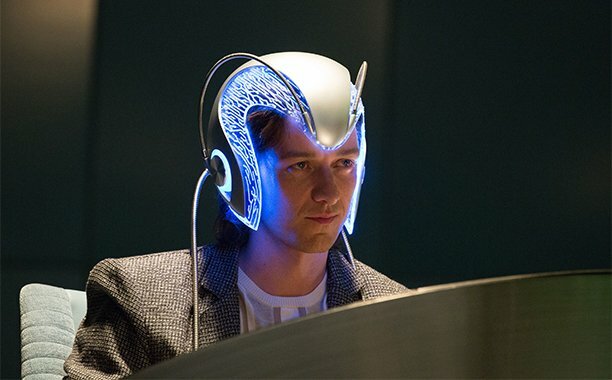 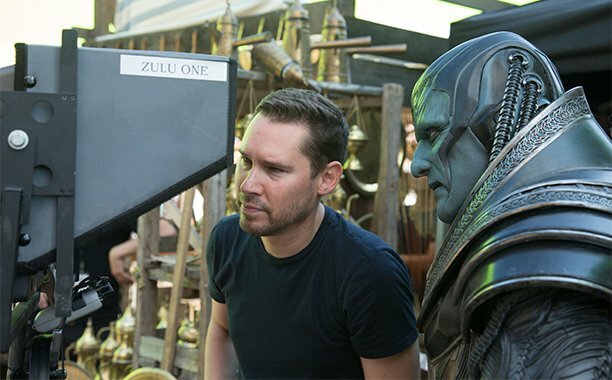 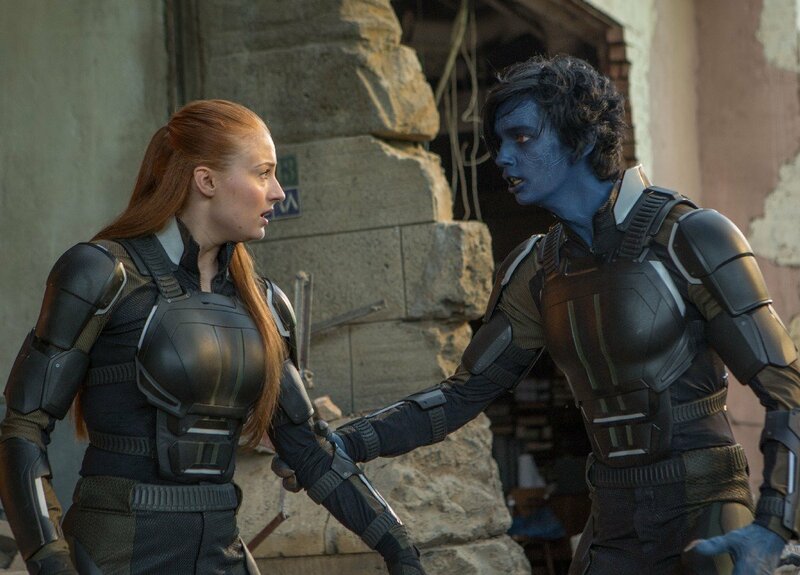 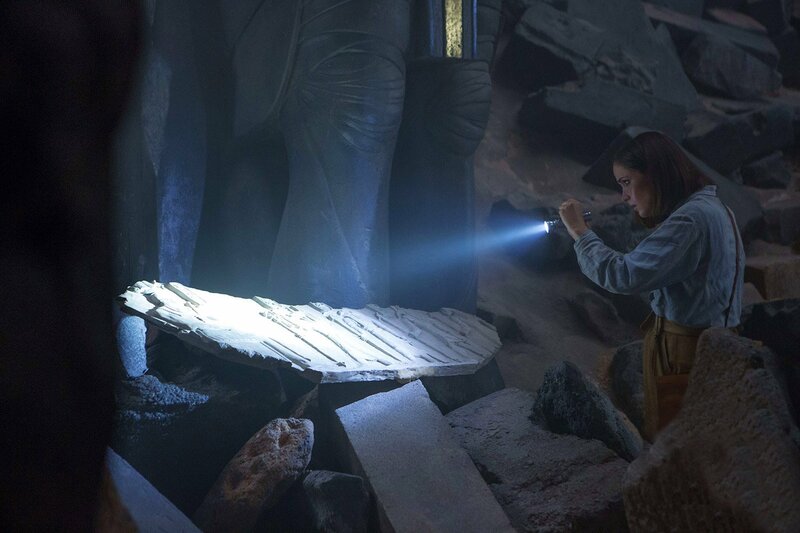 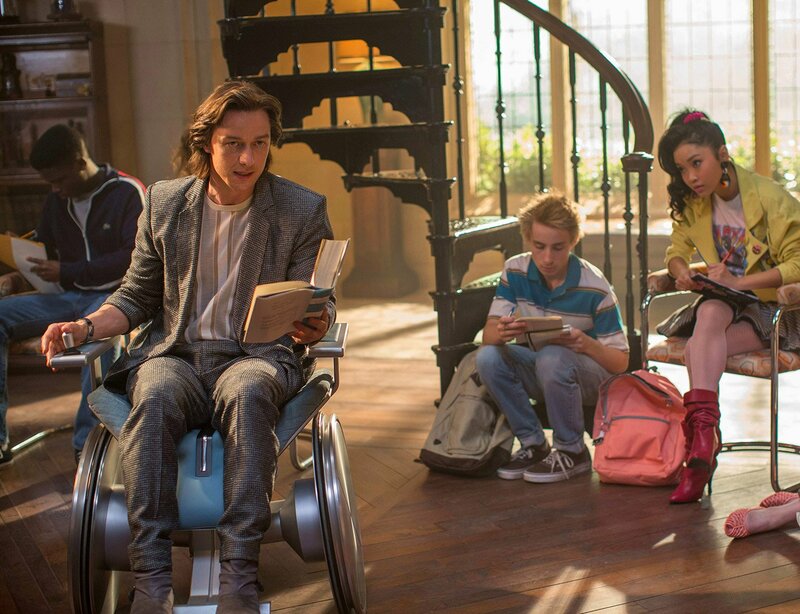 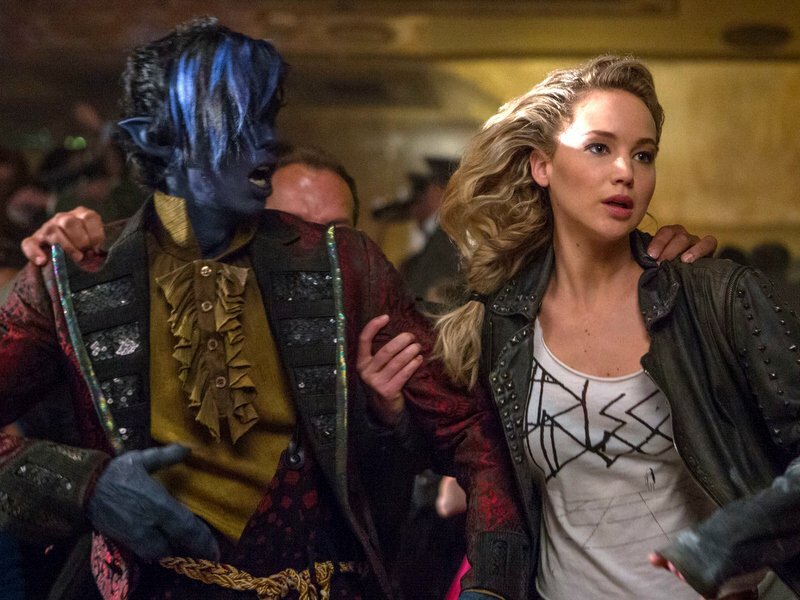 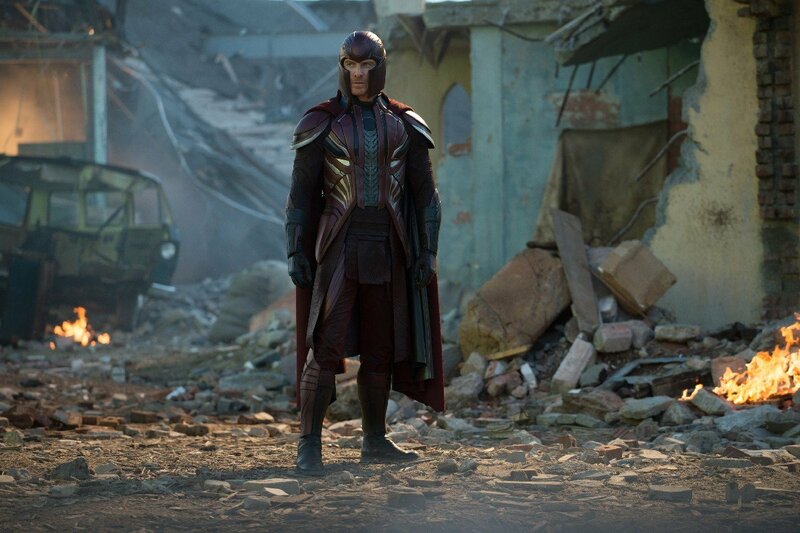 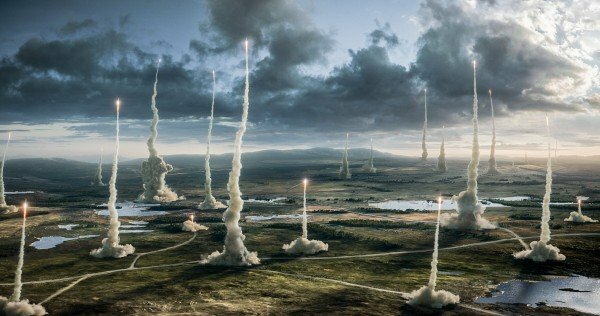 X-Men: Apocalypse has arrived in theatres and the general reaction has been rather muted, with the liveliest responses being credited to a genuinely strong performance from Michael Fassbender, the ridiculous over the top nature of Oscar Isaac’s villain and what has to be the oddest, most nonsensical chronology in any film universe ever. 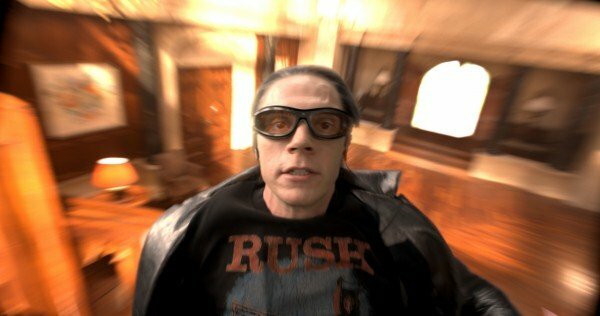 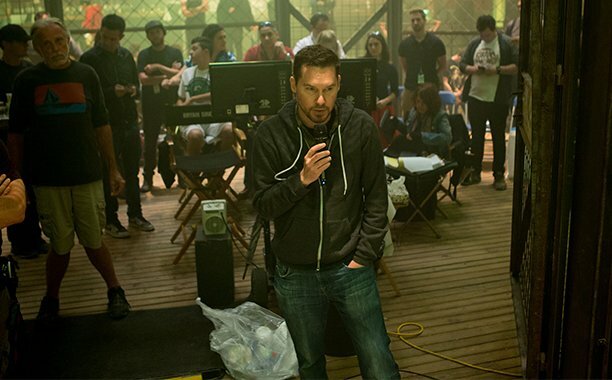 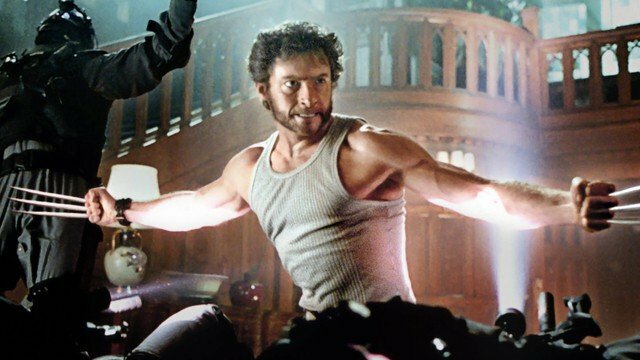 With so little love directed at Bryan Singer’s latest effort, it’s easy to look back and reminisce on the highlights of the series (in a series with admittedly a lot of lows). 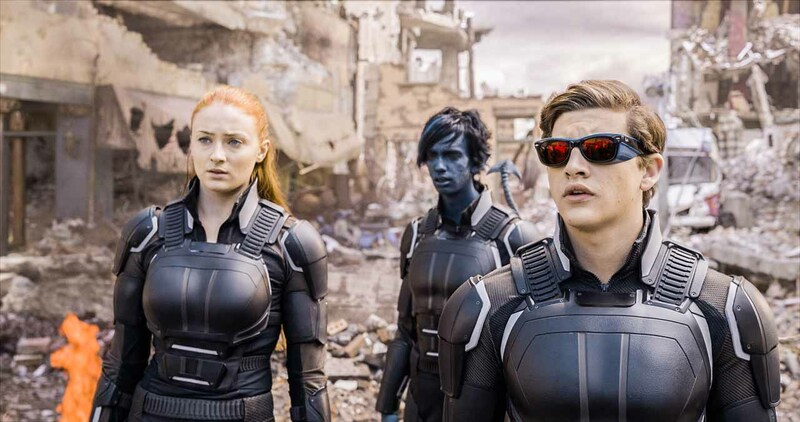 Much of those highlights have come from the character building and performances of these characters – many of whom who have become iconic due to the actors playing them. 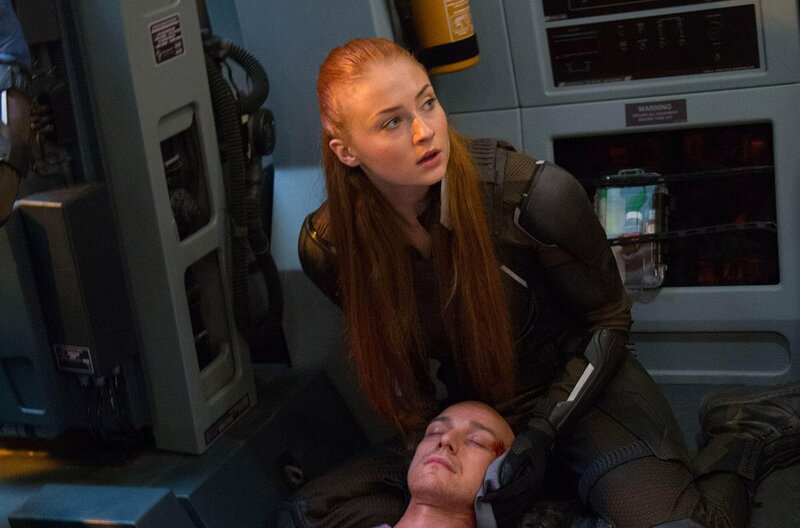 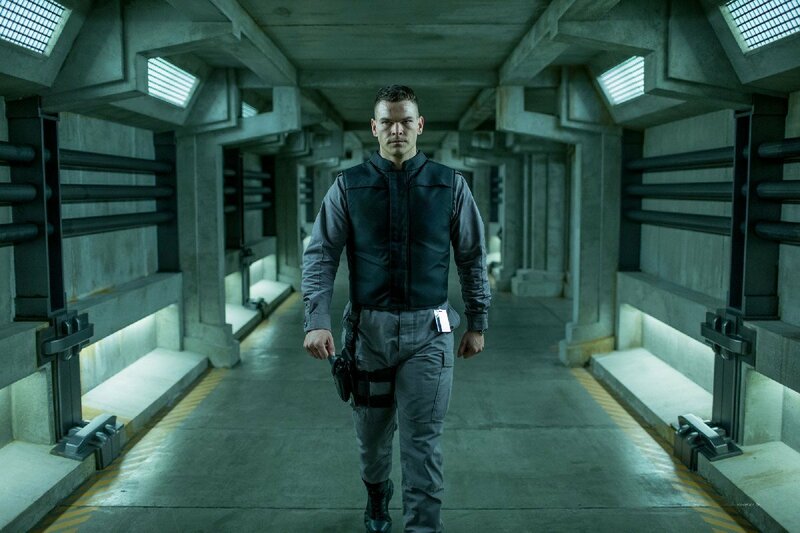 While some seem to miss their mark (can’t say I’ve ever been a big fan of Jennifer Lawrence as Mystique), there have been plenty who have made the roles their own, such as Shawn Ashmore’s Bobby Drake/Iceman, who had one of the most affecting scenes of the entire series. 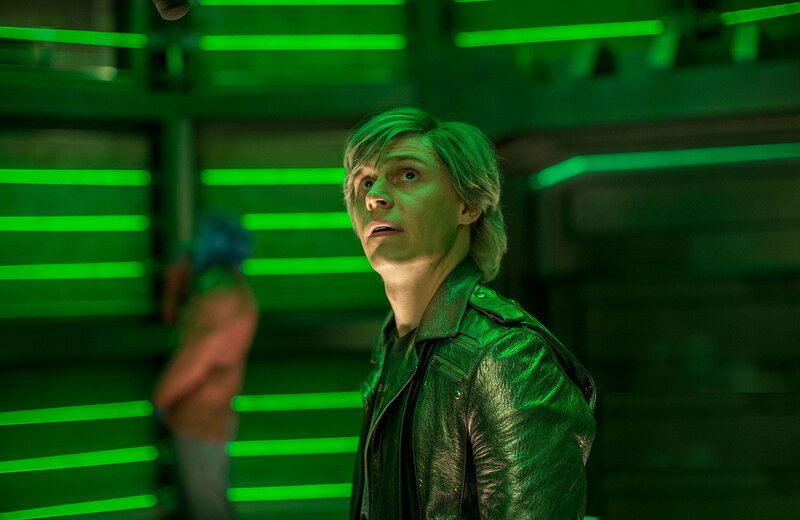 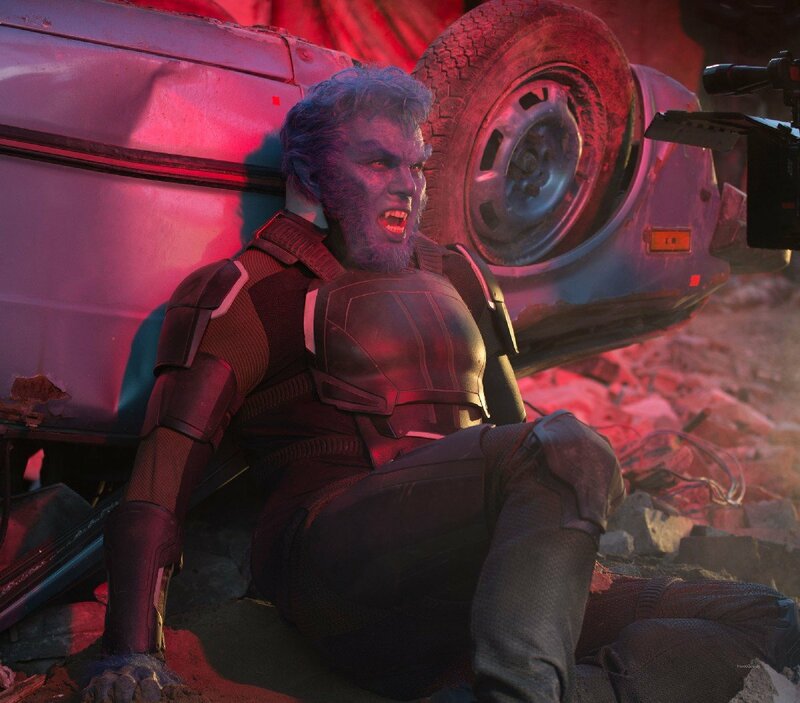 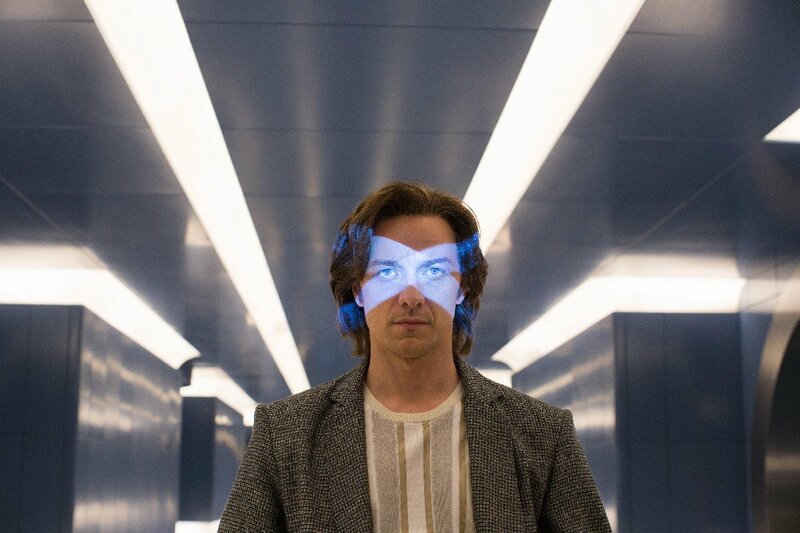 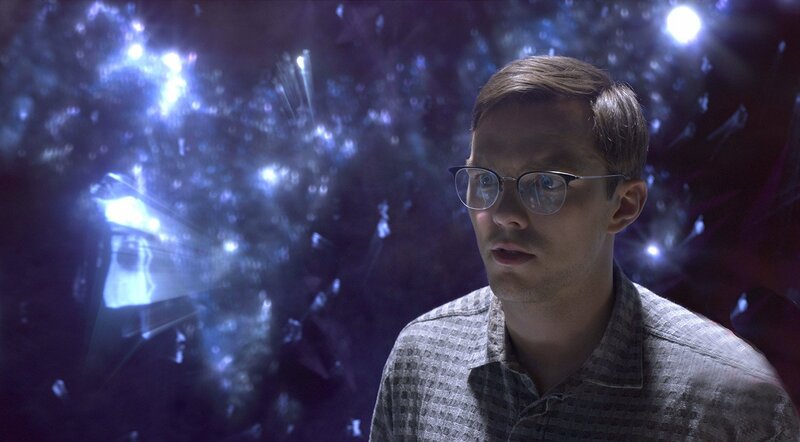 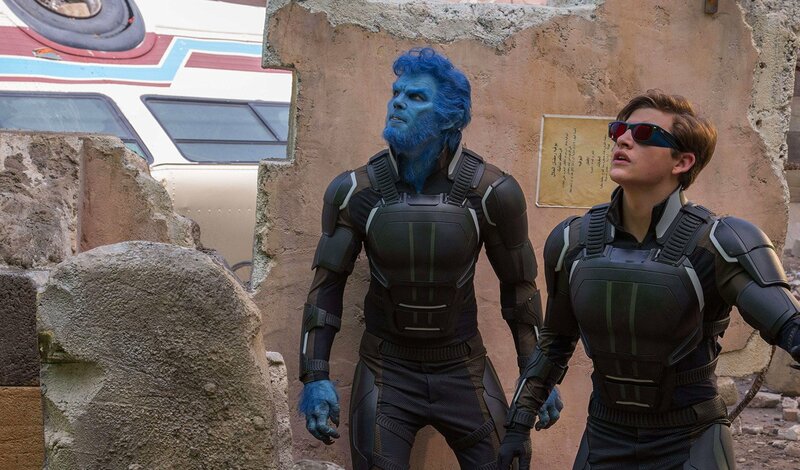 So, on that note, take a look at the ten best performances of the X-Men franchise thus far, ranging from the obvious (aka the first name on this list) to the supporting players who managed to stand out amongst the crowd.